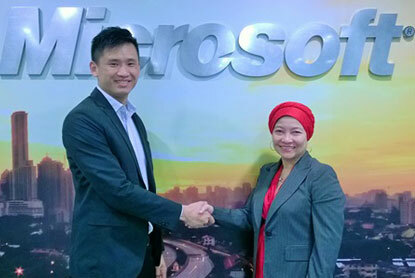 Photo – (From left) Jeffrey Khow, MD, Shinjiru; and Azizah Ali, GM, Small and Mid-market Solutions & Partners, Microsoft Malaysia. 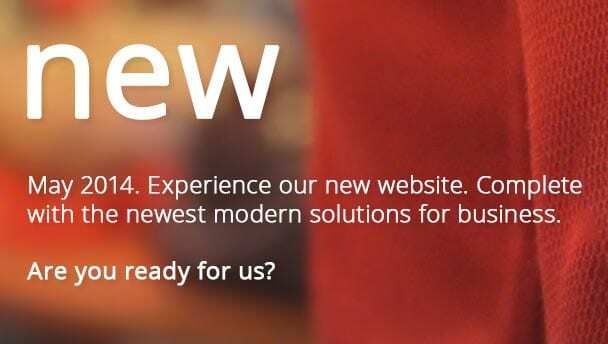 Web hosting provider Shinjiru said it is first to deliver a hybrid cloud solution in Malaysia using platform & productivity solutions giant Microsoft’s Azure Cloud platform. 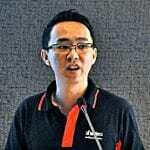 Shinjiru’s managing director Jeffrey Khow said among the benefits this new solution will help companies to ensure data sovereignty with continued compliance with Malaysia law and regulatory requirements. 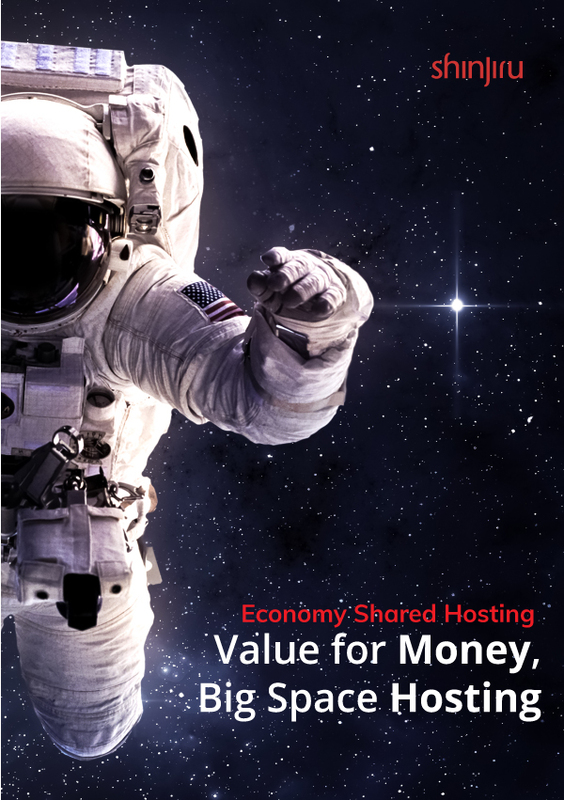 Khow said cloud hosting has for some time been touted by many vendors, and now Malaysian hosting provider Shinjiru has become the first to offer a powerful hybrid cloud solution based on Microsoft’s Cloud platform and the Azure Global Cloud to the domestic market. 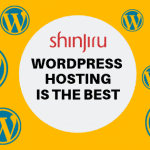 “Delivery of hosting solutions through the Microsoft Cloud Platform means that Shinjiru’s customers and partners no longer have to procure or provide additional technical infrastructure and develop their own application management skills,” he said. The infrastructure, built on cloud technologies, also include automatic OS and service patching, built in network load balancing and resiliency to hardware failure, he said.